Each week we pull together our top articles on the latest in the spa, wellness and hospitality industries. We were very fortunate to attend the 2017 Global Wellness Summit last week in Palm Beach, held at the historic Breakers Hotel. This years summit played host to many powerful voices with a common message — to make the citizens of the world healthier and happier. Perhaps the most noteworthy development was the announcement of the 'Wellness Moonshot', which pledges to work towards the goal of eliminating preventable disease, which in 2030 will be estimated to account for 70% of all deaths. Though this is a lofty goal, all of us in the business of wellness are responsible for contributing to this cause. 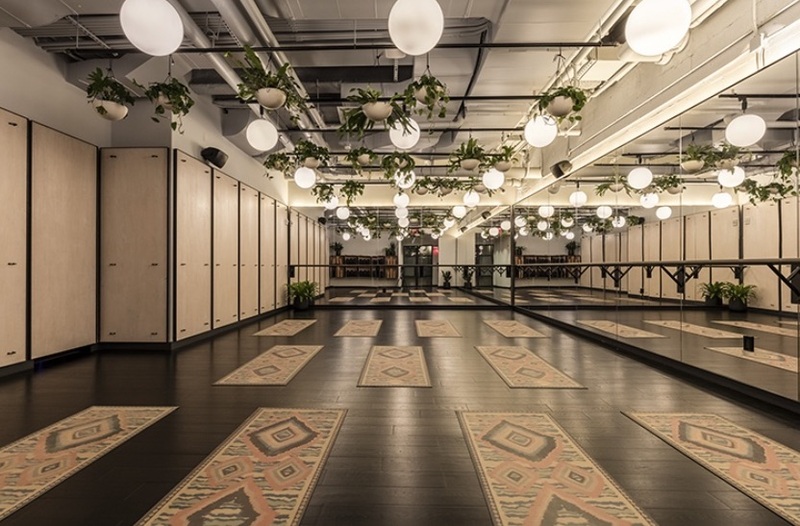 WeWork, the co-working space giant has opened it's first fitness club called Rise by We in Manhattan. This super wellness club includes multiple fitness areas, a yoga studio (with a gorgeous plant design feature), space for treadmill and cycling classes among other additions. Their spa area includes some incredible amenities not typically found in your standard gym environment such as a steam room, dry sauna, hot-tub and mineral baths. The idea was to create a "an elevated wellness and fitness experience in a community oriented space". Sounds good to us! Click here for the full article from Well + Good. Richard Branson has pledged to lend a much needed hand to the Caribbean islands devastated by the 2017 hurricane season. A long time resident of the region, Branson is assembling a team to create a 'Marshall Law' plan for the region. Branson is calling for long term recovery and reconstruction through improved infrastructure such as strengthened and diversified power grids and buildings designed to withstand more intense weather. Beyond the infrastructure, Branson is also noting the importance of restoring the eco-systems critical to the region. Click here to read the full article from Caribbean Journal. Check back every Friday for our Wellness Weekly Round-up.